It has been a while! And if we didn’t reach you one way or the other: we wish you all the best for 2017! 2016 was again a great year for PrimaLuna. Several products received great reviews & awards from magazines such as ToneAudio, Stereophile, The Absolute Sound & Hifi Pig! We want to say Thank You to everybody for their support and attention! 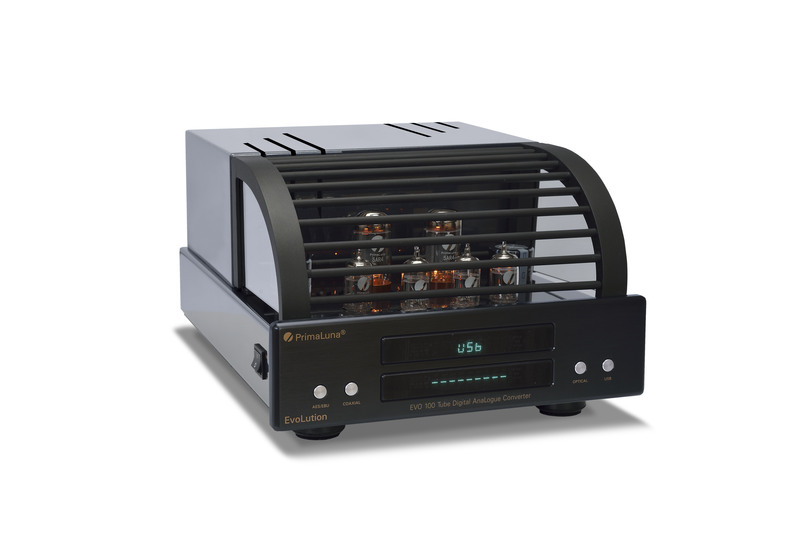 Stereophile magazine awarded several PrimaLuna amplifiers as recommended Class A component. The Absolute Sound magazine awarded several PrimaLuna products as Editor’s Choice. 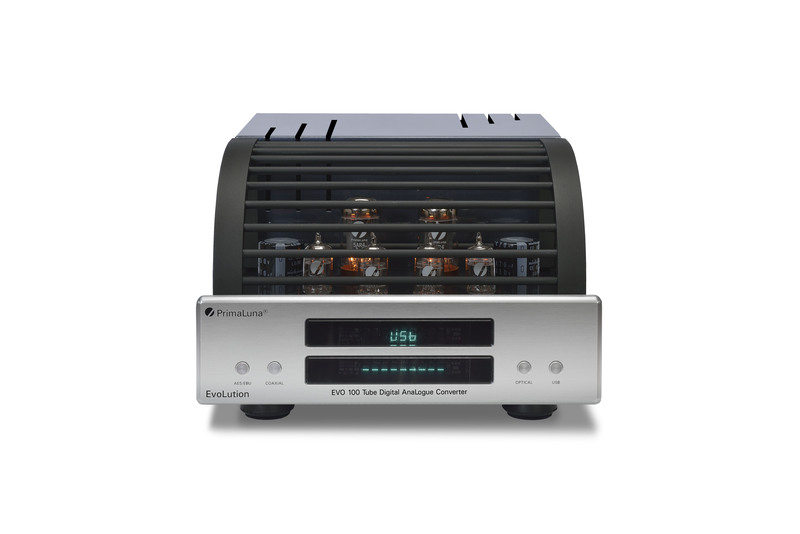 ToneAudio Magazine has awarded our PrimaLuna DiaLogue Premium HP Integrated Amplifier as Overall Product Of The Year! Hifi Pig magazine has awarded the HP Integrated as their Oustanding Product. Next to the great awards and reviews we see that our distribution & dealer network and social media community is growing! We do our best to use production capacity at best, so we can keep one of our strengths: the affordable price. And now up to 2017, another great year! 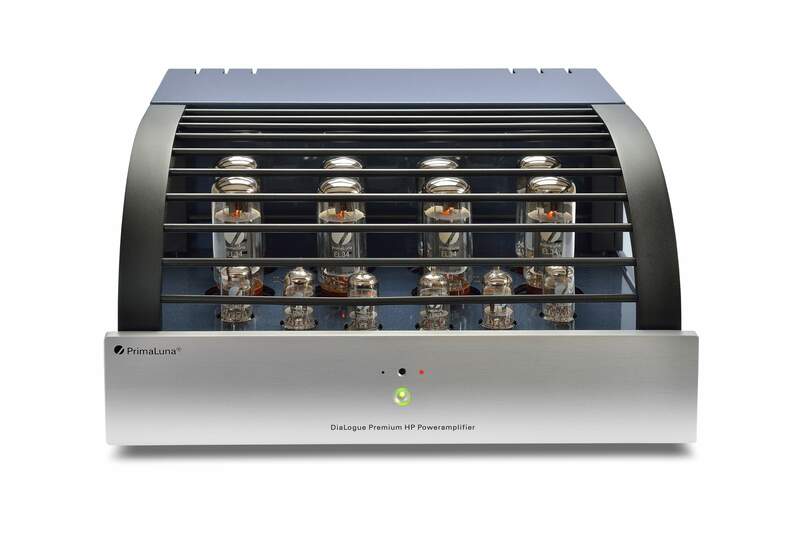 This entry was posted in Awards, DiaLogue Premium, DiaLogue Series, Distributors, PrimaLuna, ProLogue Classic Series, ProLogue Premium Series, Reviews, Shows, Technology, Versterkers - Amplificateurs and tagged Awards, PrimaLuna Audio, Product of the Year. Bookmark the permalink.